Nitro is the best way to get things done. It's simple, fast and powerful at the same time. 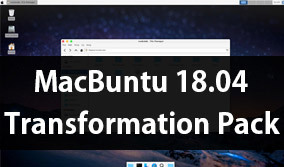 Nitro also syncs with Dropbox or Ubuntu One. Due to the power of Nitro, you'll never get a "conflicted copy". Nitro is totally free and open source under the BSD License. 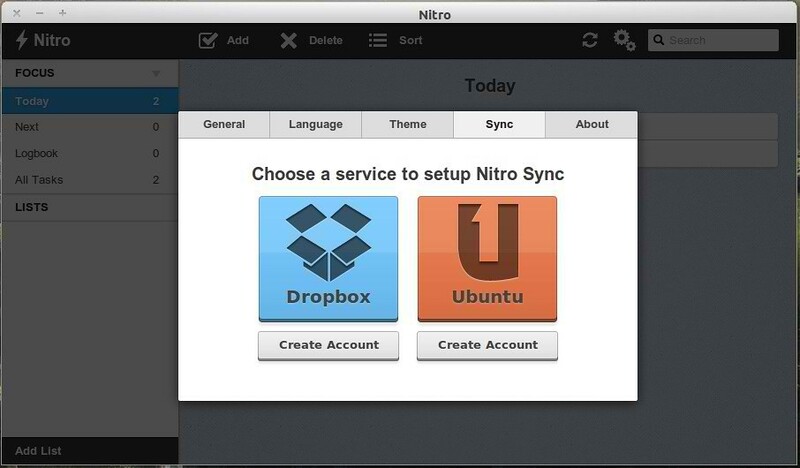 Nitro can sync your tasks with Dropbox or Ubuntu One. Use smart lists to organize your tasks with ease. 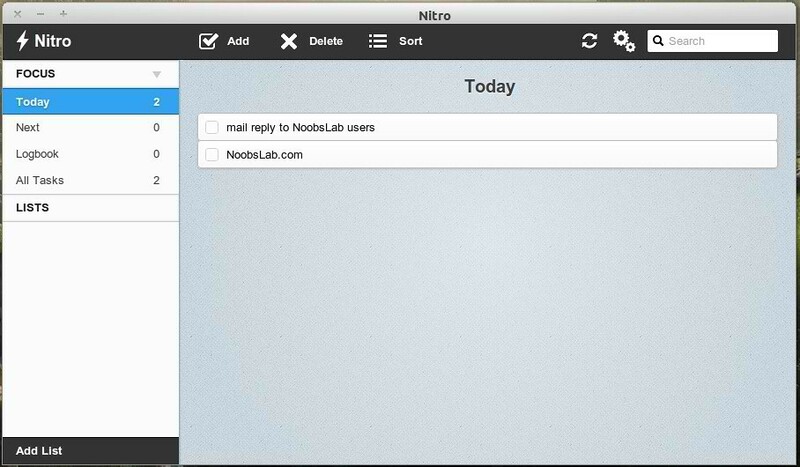 Nitro can sync your tasks with Dropbox or Ubuntu One. Magically. Set due dates for your tasks and smart lists will sort them automatically. Easily create reminders for tasks that occur on a daily, weekly or monthly basis. Instantly search through notes and tasks with Nitro's ultra fast search. 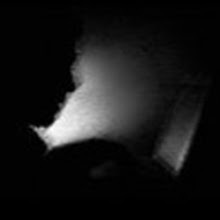 A range of themes are included and you can even choose a custom background.